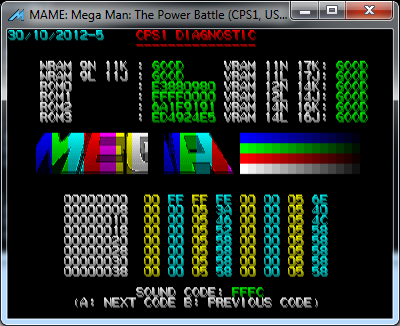 cal2 over on the Aussie Arcade forums has made some very useful CPS1 diagnostic software. “Works only on a CPS-B-21 C board (with no suicide battery). 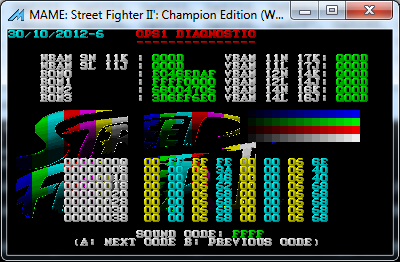 Tested working on street fighter 2. Thanks to cal2 for allowing me to host these.